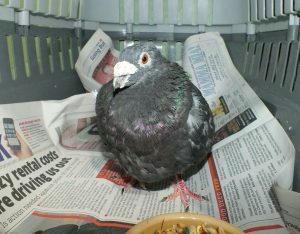 Harvey came to us looking very unwell as you can see in his picture. 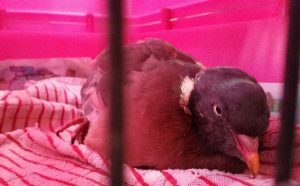 We think he had flown into something and suffered internal bleeding. 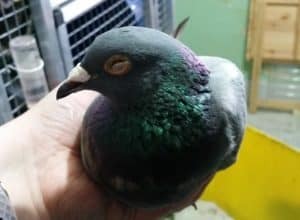 Sadly he later passed away. 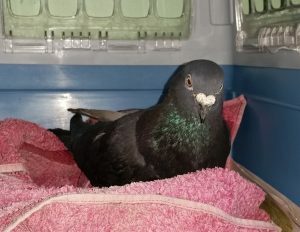 Pidge had been struck by something and had severe bruising. 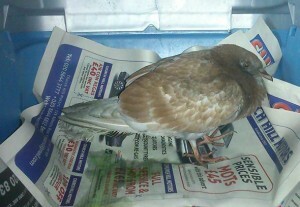 Unfortunately there was also internal bleeding and he didn't survive. 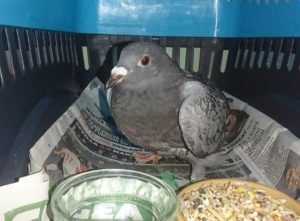 We spent weeks treating Jane for coccidiosis and roundworm but she would get better and then regress. 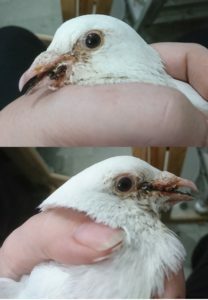 Eventually she lost her fight. 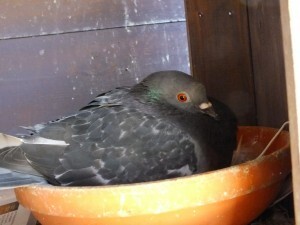 Lou arrived very thin with bad diarrhoea. 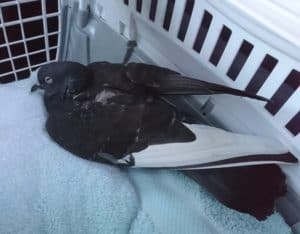 Unfortunately we were too late to save his life. 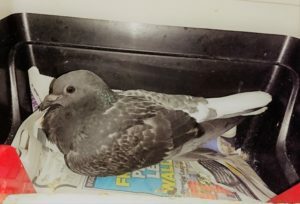 Apollo was found looking lost outside an office block. 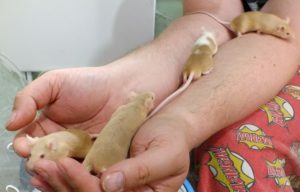 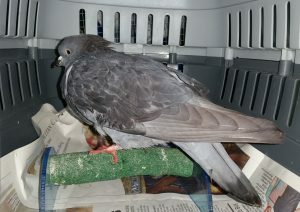 Unfortunately he grew weaker and passed the next day which leads us to suspect he had digested poison. 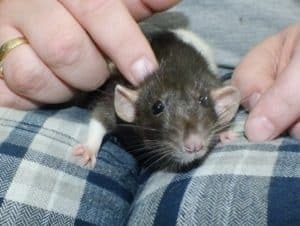 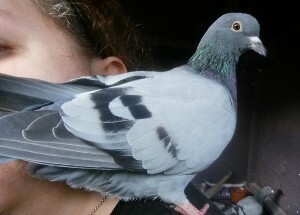 Amos' beak injury had meant he had been struggling to eat and he arrived very emaciated. 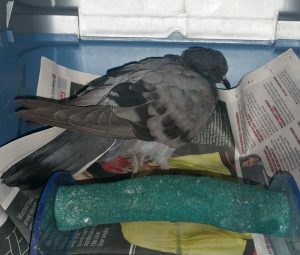 Unfortunately we were too late to save him. 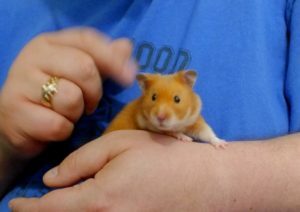 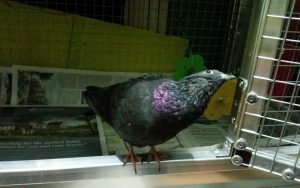 Teddy came to us from East Sussex WRAS who raised him from a baby with a head injury. 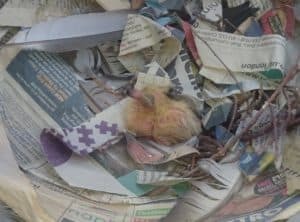 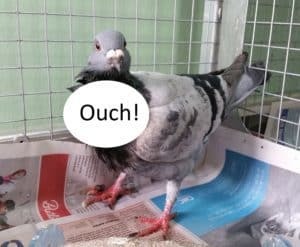 He lived in our aviary happily but an accident led to him breaking his leg. 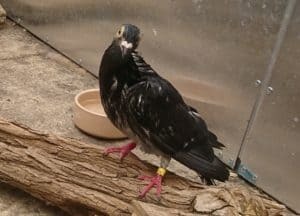 Because he was already disabled we felt amputating his leg as well would be unfair. 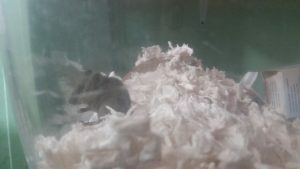 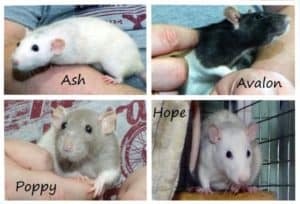 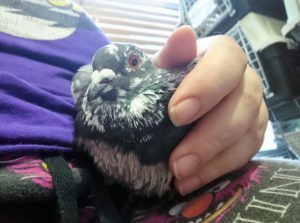 We made the truly heartbreaking decision to let him go. 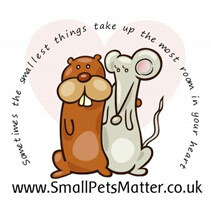 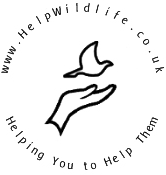 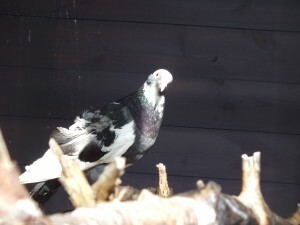 He will never be forgotten and we named our second aviary - Teddy Towers - in his honour. 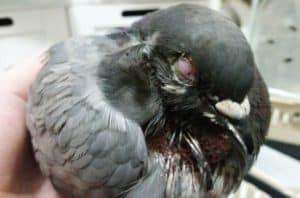 One of the most heartbreaking cases we have ever seen. 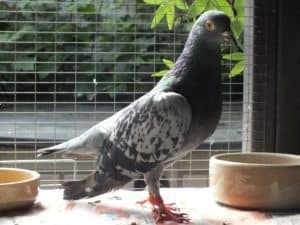 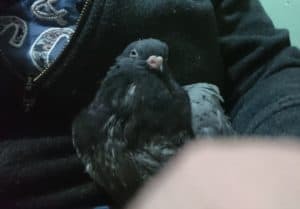 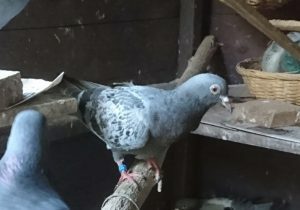 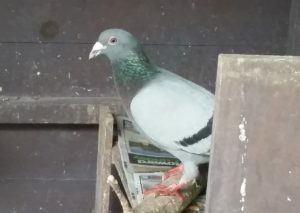 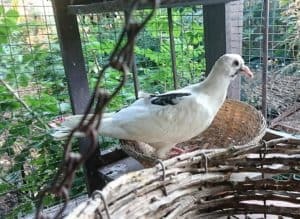 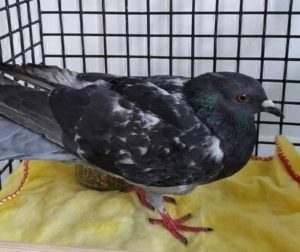 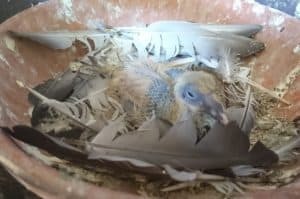 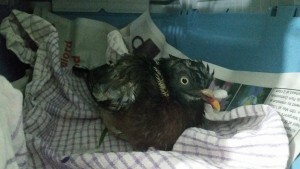 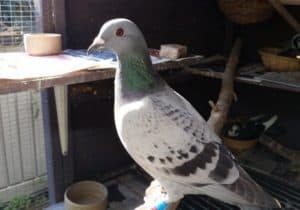 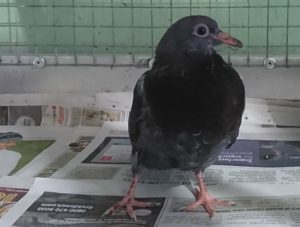 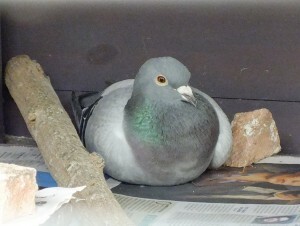 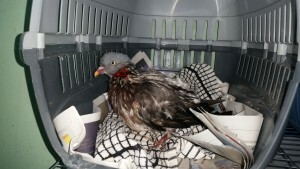 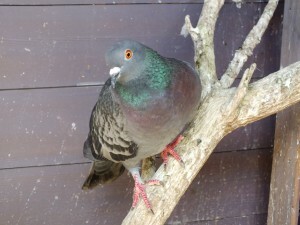 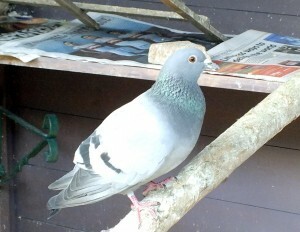 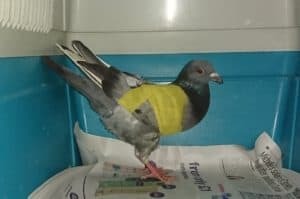 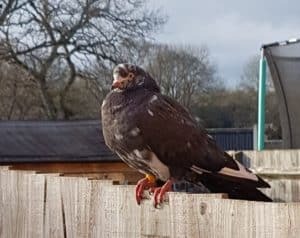 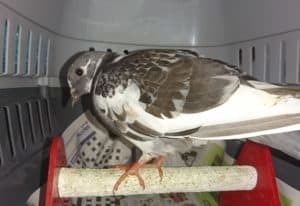 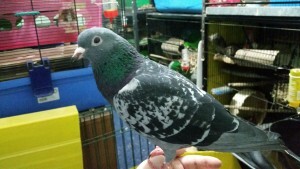 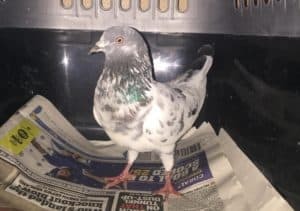 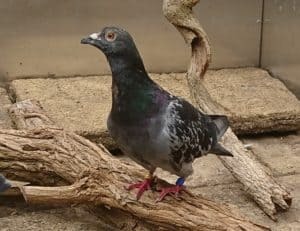 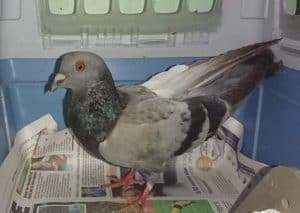 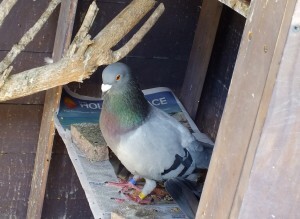 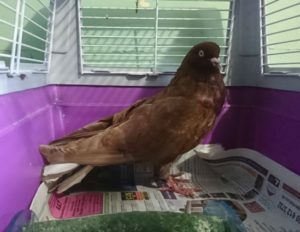 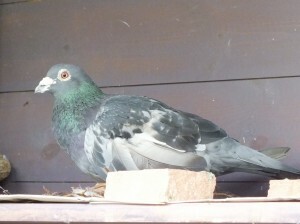 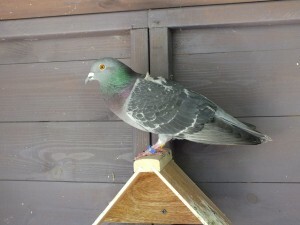 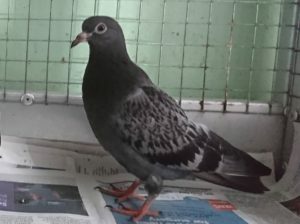 Peter has a racing pigeon who had been taken hundreds of miles from home and left to find his way back. 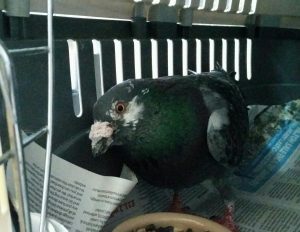 He got lost, didn't know how to find food, and became emaciated and weak. 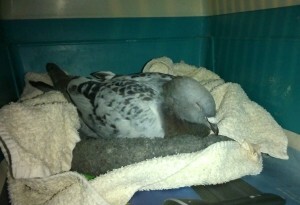 By the time he was found and brought to us it was too late, his body had already shut down. 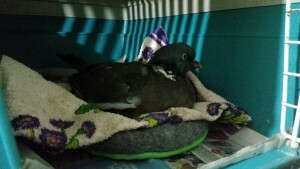 All we could do was give him somewhere warm and safe to pass. 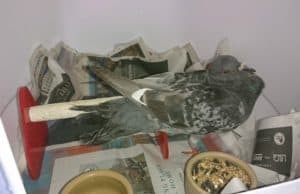 This is why we hate pigeon racing.